Kampol company has been established in 80’s based on the experience of their founders. From the very beginning the company focused itself on the production of high quality brake shoes for many types of vehicles. With the implementation of innovative technologies it has become the leading brake shoes manufacturer in Poland and Europe. The highest quality of production as well as determination of the founders contributed to the success and recognition in the production of the brake shoes. Kampol is the leading break shoes manufacturer in Poland. Kampol is a Polish family company with more than 30 years of experience. 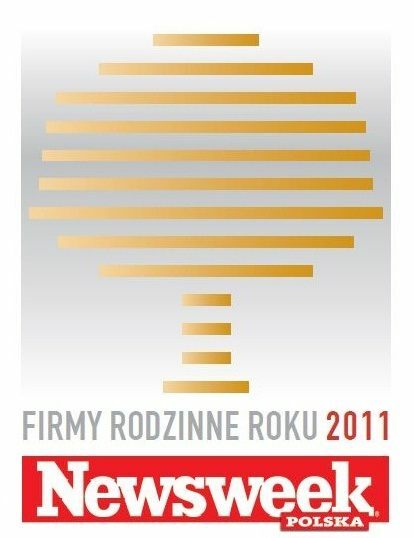 We are one of the winners of NEWSWEEK POLSKA in the Ranking of Family Companies in the year 2011. We manufacture spare parts for the largest private brands of leading distributors in Poland. Annually, we produce over 1 million of brake shoes. Our products are exported, among others to Algeria, Bosnia and Herzegovina, Finland, Spain, F.Y.R. Macedonia, Germany, Romania, Serbia, Sweden, Ukraine, Italy and the United Arab Emirates. Kampol means the experience, guarantee of reliability and the highest quality of the offered products. The company possess modern warehouse facilities and highly qualified employees, which enables quick and flexible response to the market’s needs and meets the requirements of an individual customer. Kampol’s vision is to maintain a high position of its products on domestic and international markets, among other throughout a high level of technological advancement, as well as recognizing and satisfying the customers’ needs. The company’s strategy and policy is to invest constantly in the knowledge and development and to improve modern technologies and innovative solutions. All these elements make up the innovative culture of the company.